It gives a special seal on relationships when people go matchy-matchy with what they wear --- watches, shoes, flipflops, shirts, etc. When my then-boyfie, now husband, had our first out-of-town trip, we bought matching slippers. When I had my daughter, I tried to always match my outfit with her; actually, until now. Though I know we would be looking like we'll go on a dance number, it gives me so much joy. It became a trend now as mompreneurs started to open their online stores to mommies who want nothing but the same as what their children are wearing. I usually see outfits for mommies and little ladies, and nothing for fathers and sons. Perhaps, we think men as macho and serious; that wearing the same shirt with his son might lessen his masculinity. Wrong. It actually gives them a more welcoming aura; the aura that is called fatherhood. Good thing one courageous wife of a lawyer broke that machismo goings-on in our society. She opened a clothing business that makes matching outfits for moms and daughters; and yes, for dads and sons, too. Fashionterno.com is the official website of AU PAIR ADDIZIONE, which means “pairs addiction”. It is a collaborative effort of spouses Atty. Rolando M. Delfin and Mercelinda G. Delfin. What started as a simple hobby of buying “terno” dresses for “mom and daughter”, it soon became an intoxicating addiction for Sps. 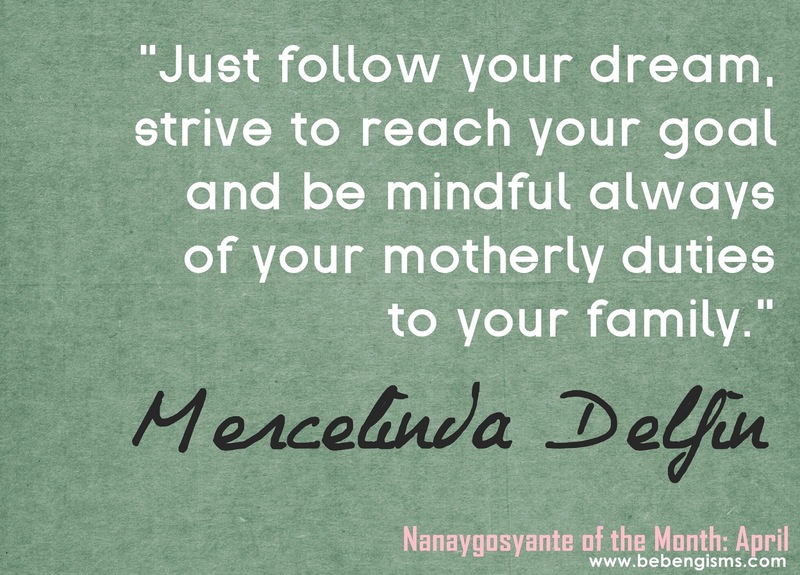 Delfin for their only daughter, MAISIELEIGHANNE. Business opportunities thereafter open up and they decided to try selling on-line, hence the name of their on-line shop. In their quest for legitimacy in view of the proliferation of bogus on-line sellers, they registered with the Department of Trade and Industry their business name MGD FASHIONABLE COLLECTION under Certificate of Business Name Registration No. 01816923. 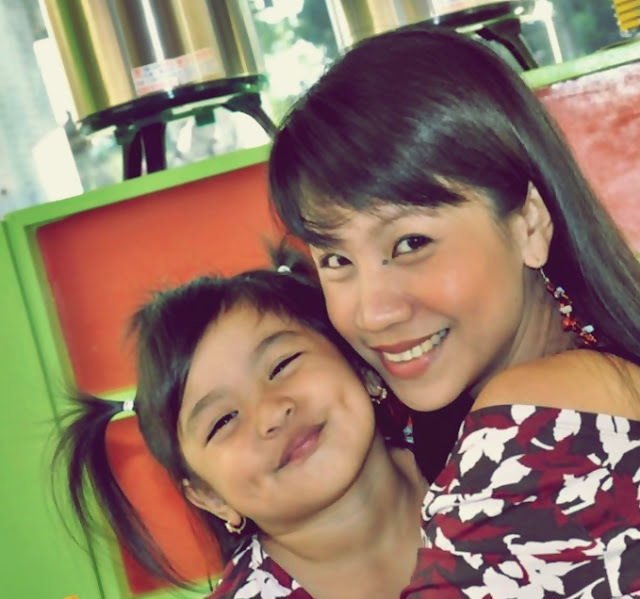 Their business of selling “mother and daughter” terno dresses online has evolved dramatically. They now have their own brand for mother and daughter terno dresses, which they appropriately named “MAISIELEI”, a namesake of their daughter. Soon, they likewise envisioned to come up with matching clothes, this time for father and son. And not long after, it became a reality when they unveiled their own brand which they named “3STAN”, a namesake of their only son, Neil Tristan." She's blessed to have a supporting husband. Atty. Delfin, who works as a partner in MERU LLANTINO DELFIN AND BAUTISTA Law Offices, helps his wife in marketing her dresses by giving her clients. His being a member of a Masonic Lodge, ISLAND LUZ MINERVA LODGE No. 5, gives them the edge in business, since the said organization/fraternity helps its members by patronizing their brothers' products. The Delfin couple also shares the same passion for keeping their bodies fit by working out in a gym that Rolando and his Mason brothers have put up. They usually go to Mang Gym, located at Reylilia Building in Commonwealth, Quezon City whenever they have free time. They also go out and talk about Au Pair Addizione over coffee. It may sound like Mercy thinks nothing but to keep the business booming; she actually never forgets her duties as a mother. Despite having a demanding kind of business, she makes sure her family is on top of her priority. 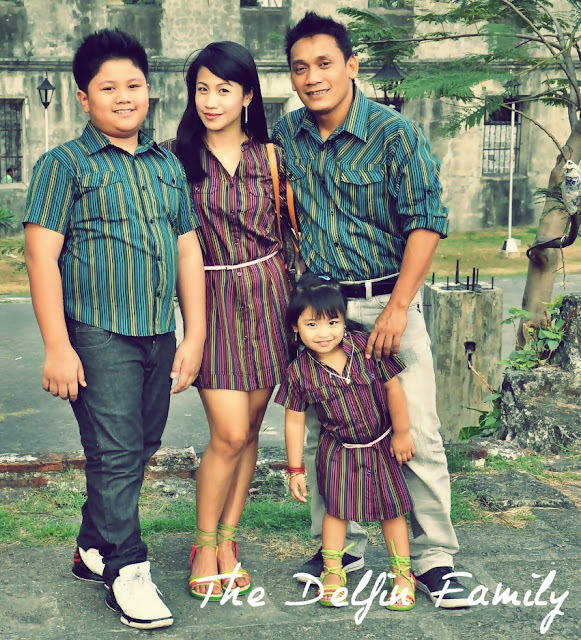 And since her biz is family-centered, she involves her kids and Atty. Delfin by letting them model for her creations. She also doesn't forget to be there for her children when they need her; like attending school activities and monitoring their medical and dental check-ups. Like most of the mompreneurs I have featured, this month's Nanaygosyante hopes to have her own boutique someday, where she can showcase all her creations. This vibrant momma also wishes her family to be able to travel abroad in the future; of course, in their fashion ternos.